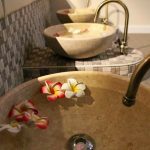 All our manicures and pedicures include complimentary use of bath robes, hands ritual and use of our relaxation suite. We use a combination of CND Spa products alongside 100% dead sea salts and Himalayan Salts. Vspa Luxury Manicure Give special attention to your lovely hands and be proud to show them off after your treatment. Includes a crystal hand soak, hand exfoliation, Hot Stones Hand and arm massage,detailed cuticle work, filing, buffing,preparation and application of CND Shellac. A zesty treat for the hands using refreshing and cooling lime, patchouli and lemongrass to leave your hands feeling young and fresh. Your hands will be bathed in our lovely patchouli,lime and lemongrass scrub and massaged to ease away any tension. Your cuticles will be pushed back and your nails will be filed and polished to perfection. 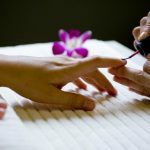 A a superb manicure performed whilst seated, enjoy a sample of the signature touches and delicate smells of the oils which result in a hydrating and indulgent manicure.Includes a hot mitt welcome, file,fresh lime, crystal soak, detailed cuticle work, hand exfoliation, Vspa Signature hand & arm massage. 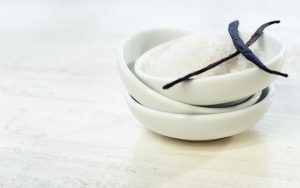 Lay back and relax , Enjoy a Himalayan crystal foot soak to awake and refresh tired feet. 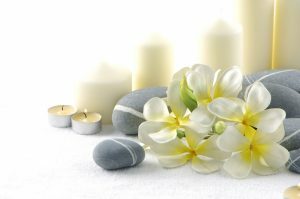 This pedicure includes a foot soak and a foot scrub, lower leg and foot massage, including cuticle work and hard skin removal. At the end of the journey you’ll feel totally relaxed with perfectly shiny toes. 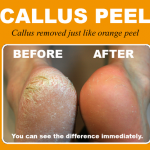 Callus Peel is a luxury, spa foot treatment that removes hard, callused skin leaving your feet feeling soft and re vitalised. The treatment is a 15 minute process through four stages: Patch, Wrapping, Scraping & Filing and Moisturising. IBX is a Natural Nail Growth Treatment that can be used on natural nails as well as under uv gel polish/ shellac. It creates a protective shield for the nail, It reduces white spots and is used to repair severe nail damage to set the stage for growth. IBX toughens the upper layers of the nail plate allowing nail growth. Having multiple treatments fills up deep grooves resulting in a smoother nail plate. The natural nail color and appearance is improved. You will notice the difference within 8 weeks.